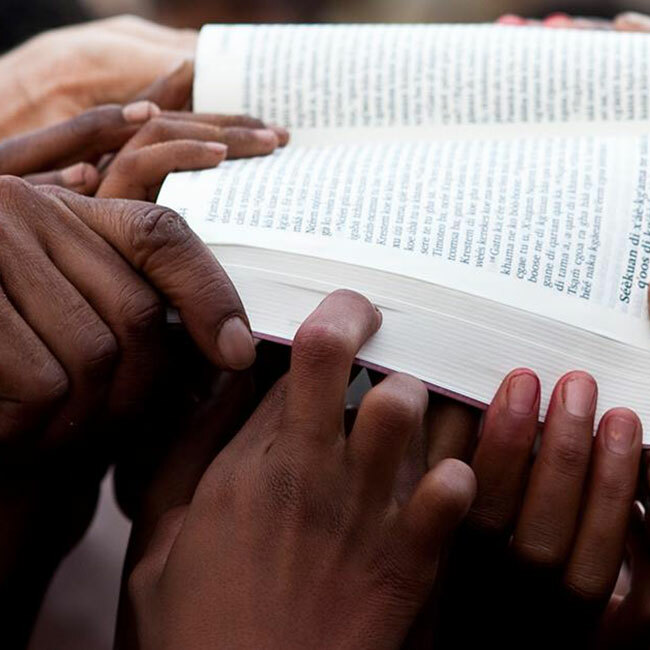 Did you know that over 2,700 languages still do not have their own Bible translation? When you become a Bible Translation Partner, your donation of just $25 will join with others to help complete an entire Bible translation for those who are still waiting for God's Word in their heart language. It costs approximately $19,500 to launch a Bible translation using the MAST (Mobilized Assistance Supporting Translation) strategy. When 65 people become Translation Partners and commit to give at least $25, we can meet this need. So please join this effort today. Your gift as a Translation Partner will allow God's Word to be translated quickly and accurately!